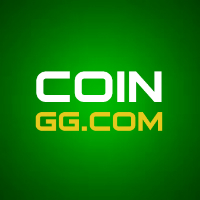 Launched in May 2014, CoinGG is another online betting site that brings an exciting and rewarding roulette game with bitcoins. 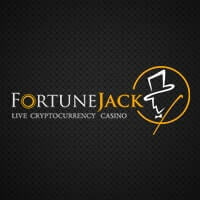 While it is true that this game is not new in this industry, players can still expect an uplifting way of enjoying this wheel of fortune since this site provides an array of advantages and cutting-edge features. In fact, it is becoming popular as more players discover the unique and lucrative spinning experience it offers. Everyone is welcome to try CoinGG’s Bitcoin roulette. 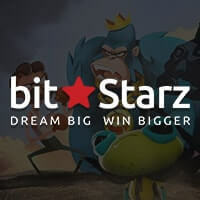 Upon entering their gaming platform, players are instantly given a generous amount of free credits to try their hands at this game without having the need to deposit or even creating an account. While the majority takes this feature for granted, it is a good opportunity to check the game’s features, learn the dos and don’ts, try some strategies, and become familiar with the interface to ensure an advantage of winning when playing in the real mode. 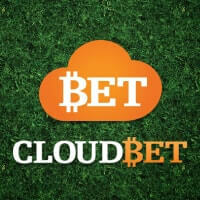 This Bitcoin betting site is a mighty fine gaming platform, even for new players of Bitcoin roulette. Tutorials on how to play the game on their domain is comprehensively provided with visual instructions, so newbies will never face any hassles when learning to spin their roulette game. Furthermore, the details required to register are just limited to, username, password, and email address. The step only takes a few seconds and players are guaranteed of full anonymity. CoinGG is Provably Fair. 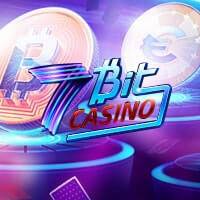 They show the secret hashes and other important details of the game in public, so players can verify the fairness of the spins as well as the integrity of the winning results. On the other hand, they can keep calm that their bitcoins are in safe hands given that this site held their fund in a cold storage away from the cyber world. The gaming interface of CoinGG is another commendable feature. Though simple, it is clean, smooth, and very manageable. The control keys are also responsive, making everything just a few clicks away. What’s even better is that they offer advanced features, particularly the Auto-Spin, allowing players to control the amount of win, loss, bet multiplier, and even the game speed. Of course, they can also alter the table background, sounds, and others in the setting. However, this site does not offer an animated roulette wheel, decreasing the authenticity of the gaming action. Players can earn more bitcoins by referring new players at CoinGG. They are given up to 500 mBTC for every referral as a reward and what’s amazing is that there’s no limit on the number of friends they can refer. It is also possible to have a share of the house profits by becoming their investor. 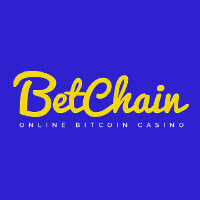 Lastly, payment transactions are near-instant in this site, so players are spared of the long waiting times since they can immediately enjoy their bitcoins, be it when they play Bitcoin roulette or relishing their winnings.